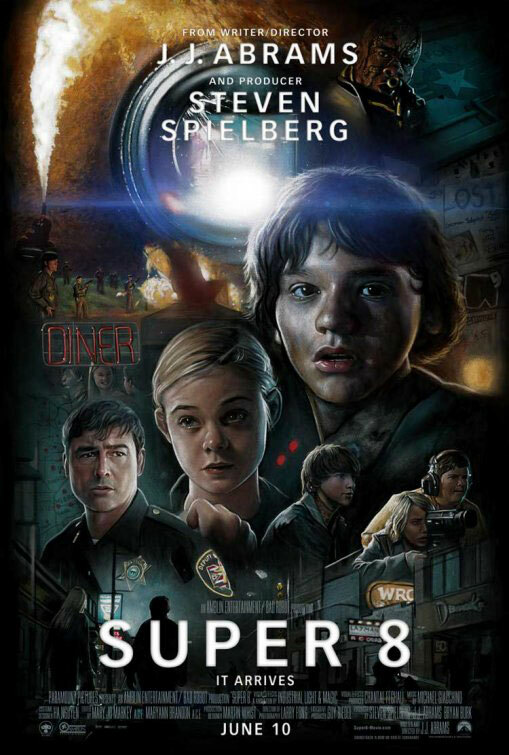 Super 8 is beginning to make it's way into theaters with sneak previews going on last night and tonight [in the US]. So that means that a lot of you are going to see it and want to discuss it, well don't do it here. I have opened up registration on the forum for today/tomorrow, so if you want to discuss spoiler related material head on over there in the spoilers section. I will also be making a post on the main page where you can comment with any spoiler you want, but please keep all spoilers, big or small, to these 2 locations so you don't ruin the movie for anyone else. Any spoiler comment on any other post will be deleted. And if you don't want to read any spoilers I suggest avoiding these 2 locations. Thanks.